Croatia’s long Adriatic islands and coastline are home to hundreds and hundreds of stunning beaches. Hidden caves, sea caves and medieval architecture are few of Croatia’s highlights pristine beaches have to offer. 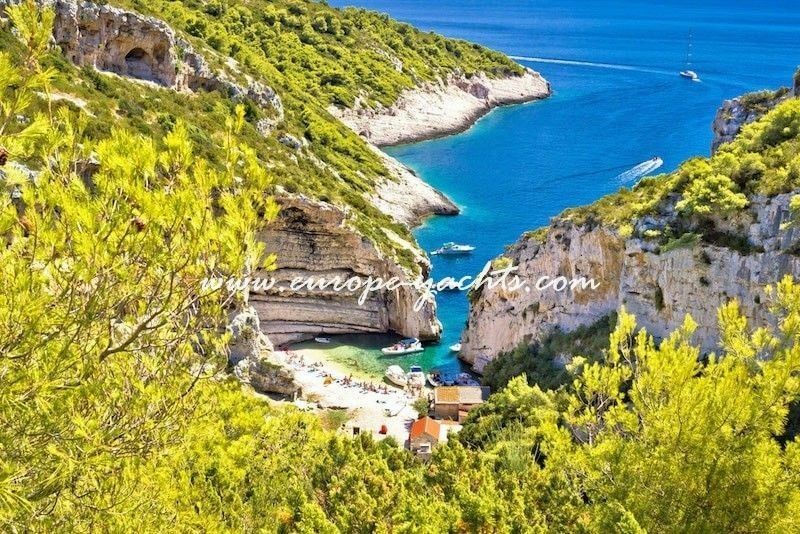 Stiniva beach is located on the southern Croatian island of Vis. 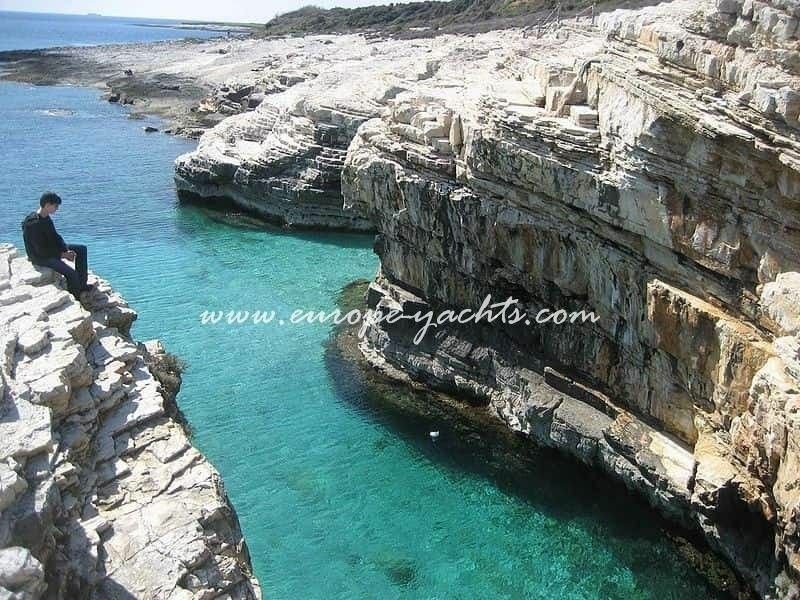 Situated in a stunning cover surround it is not the easiest to access form the land but amazing access by the sea with a yacht. Pupnatska Luka is located on the island of Korcula (15 km from the town) and down on the coast form the village of Pupnat. Beautiful nature and blue crystal sea makes this a place to visit number two. 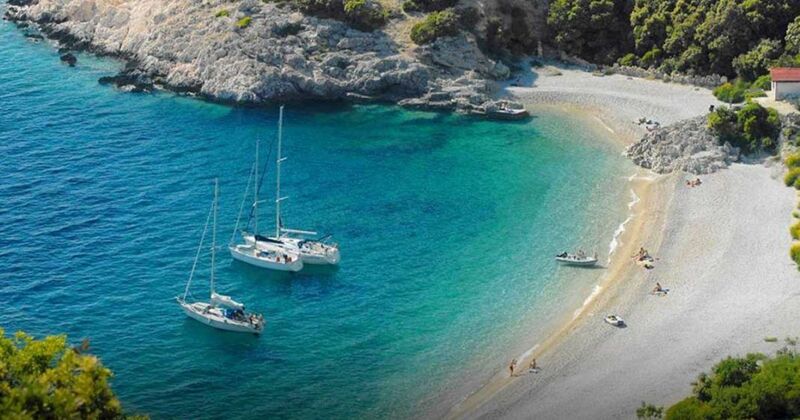 Lučišća is on the island of Hvar which is of many beautiful beaches. The privacy and atmosphere here make you feel as if you are part of the nature and king of the island. 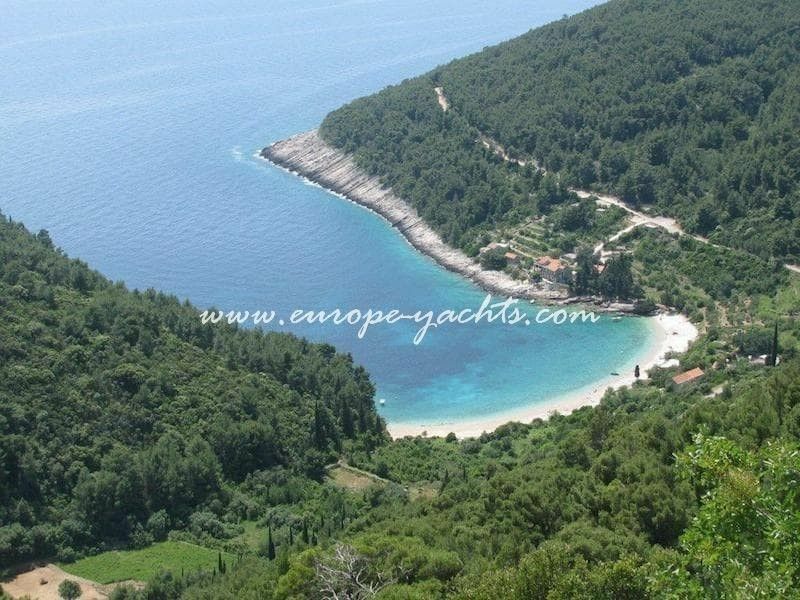 Papratno is a small bay situated just 3 km west of ancient town of Ston near Dubrovnik on Peljesac peninsula. It looks like almost as Hawaii and you will love it, especially from the sea. 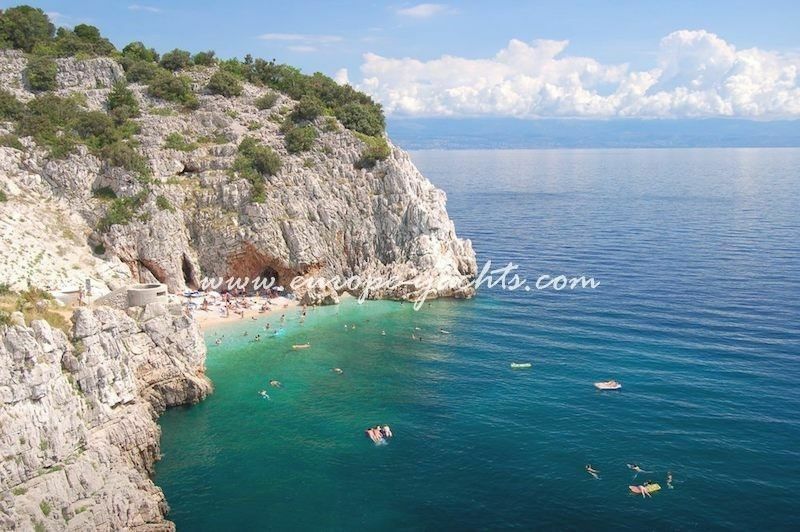 Lubenica beach is located below the small village of Lubenica on the island of Cres. The beach was ranked beaches by German magazine Bild and it’s not hard to see why. 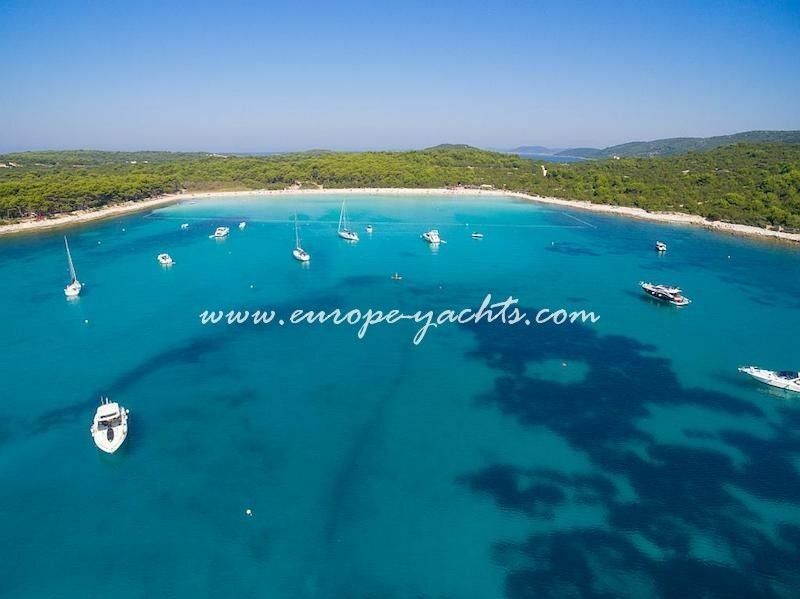 Sakarun on the island of Dugi Otok is renowned for its crystal clear sea – amazingly clear sea makes this beach a special place. 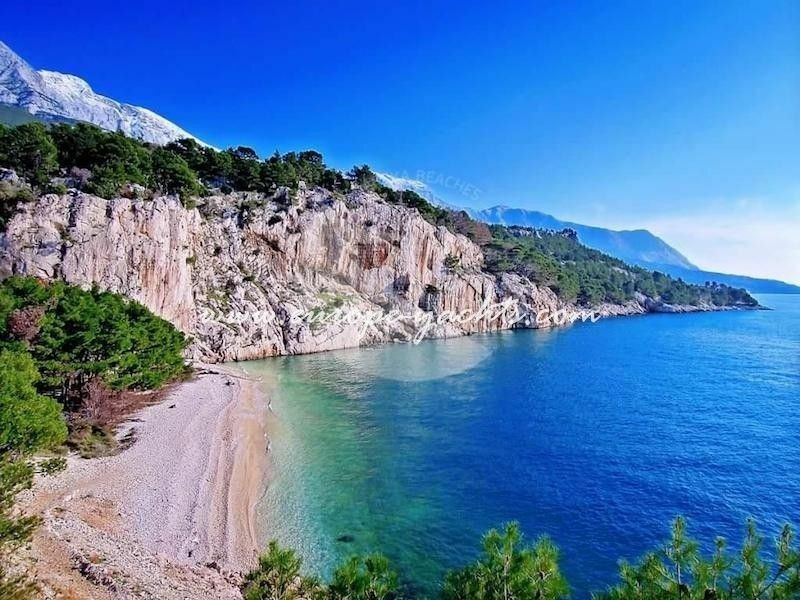 The Makarska Riviera stretch is home to dozens of beaches which are surrounded by glorious nature and Nugal is just one to check out. Cape Kamenjak on the Istrian coast is a cult destination thanks to its natural stone terraces. Located near Pula it is worth checking out if you are in the area. Klančac is another beach in Croatia nestled in stunning nature which is not too easier to access but worth the trek on foot. 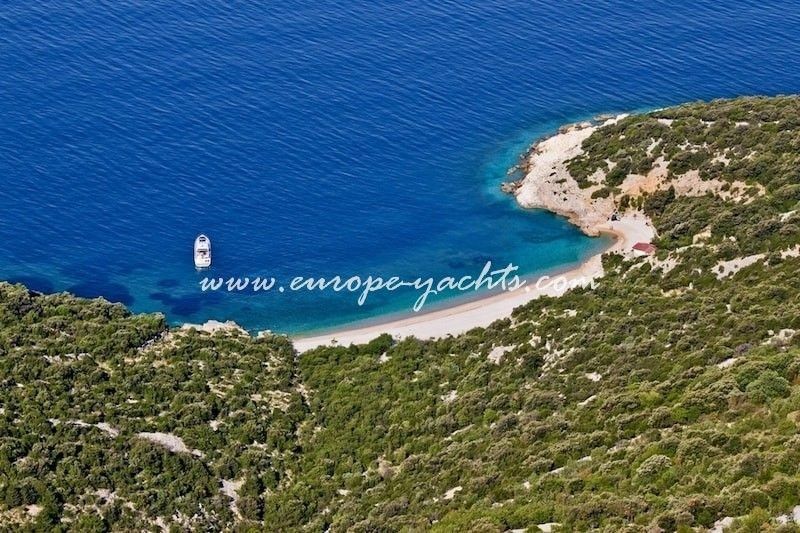 It is located not far away from Bršeč. 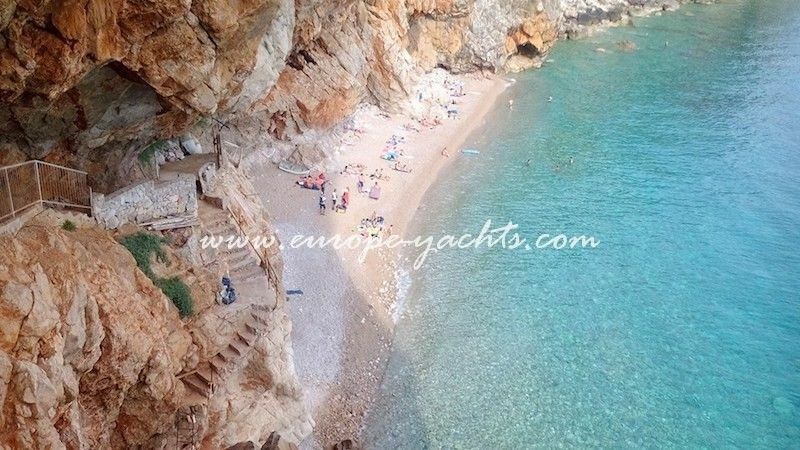 Pasjača beach in Konavle near Dubrovnik was once a bit of a hidden gem but not so much these days. Mother nature again has been kind and the high cliffs and turquoise sea make for a wonderful day at the beach on a hot summers day. 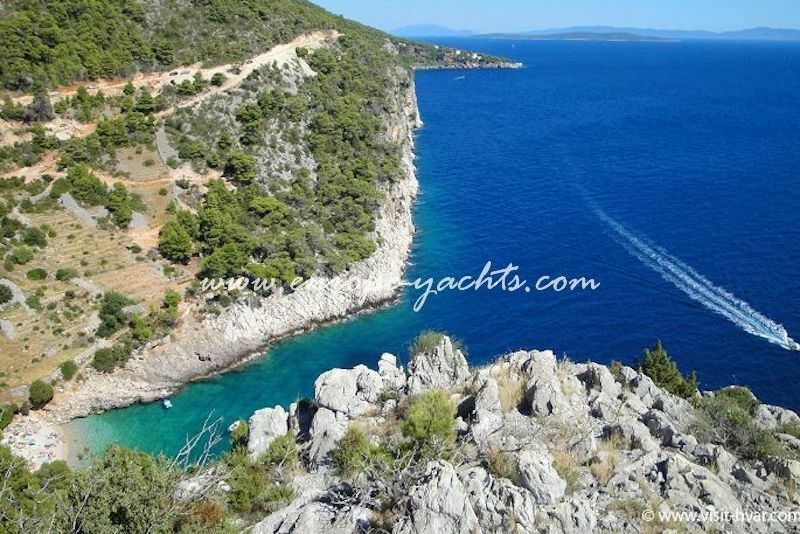 Check our Luxury Yacht Charter Croatia offers.